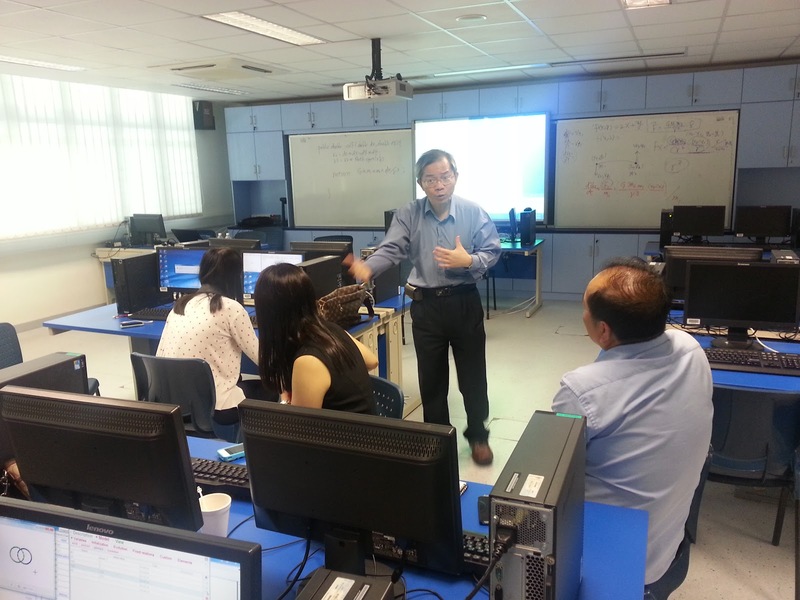 Opening for 20 teachers who knows a little bit about EJS already!. 10-12 members of java simulation project from eduLab programme Java Simulations computer models by River Valley High, Yishun JC, Anderson JC, Innova JC, Serangoon JC and Educational Technology Division MOEHQ. 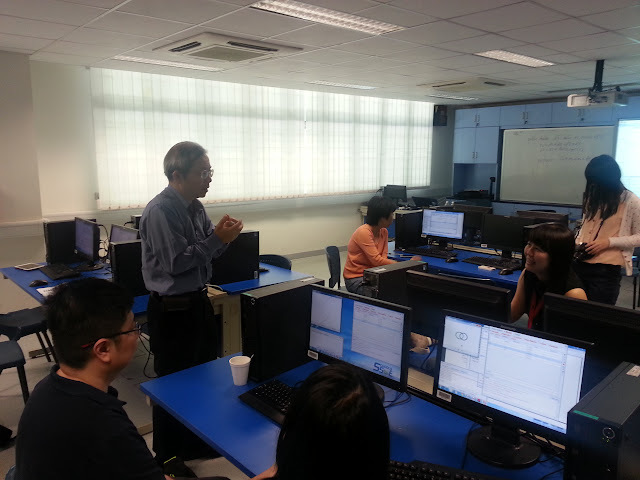 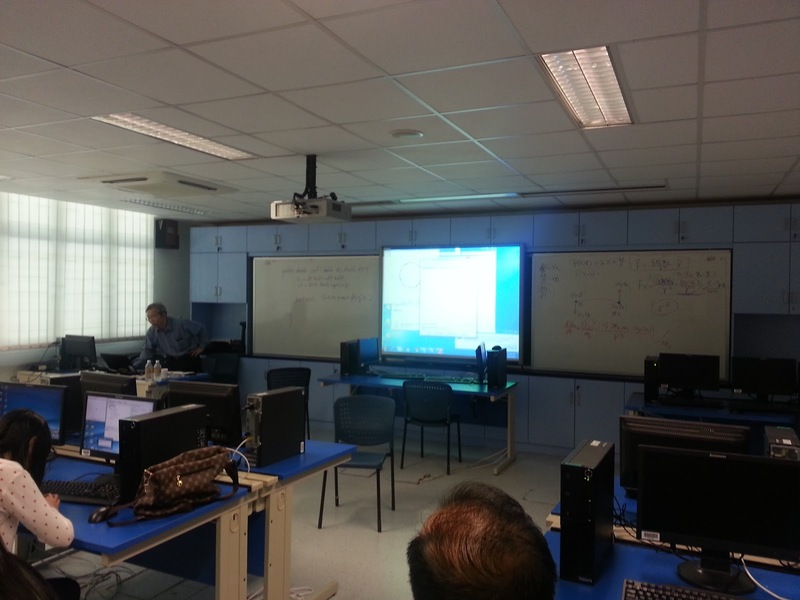 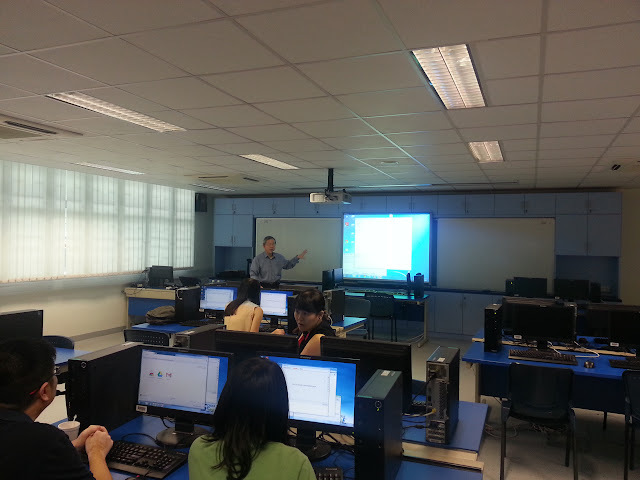 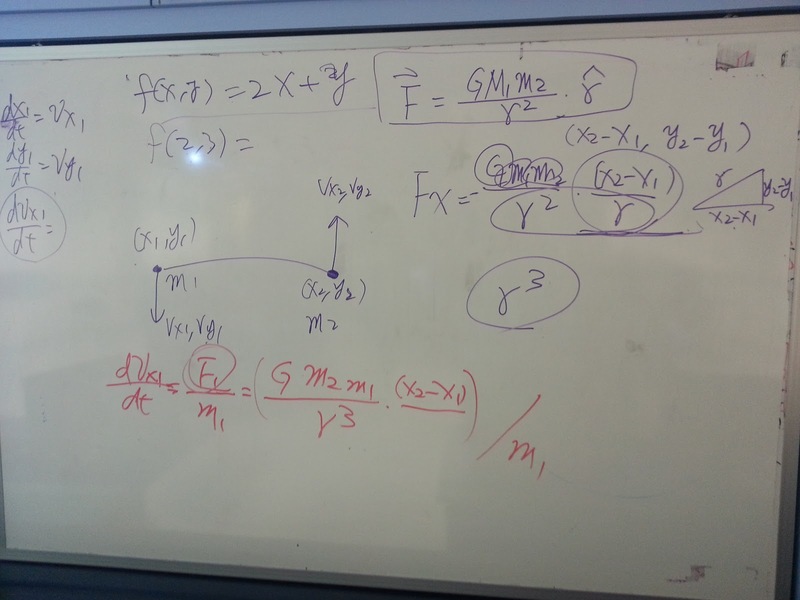 Instructor: Professor Fu-Kwun Hwang from the Department of Physics at National Taiwan Normal University. 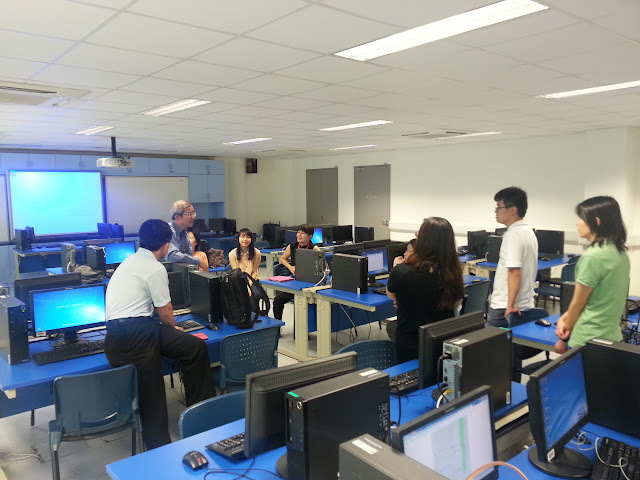 to help each user to create new simulation during the workshop.